run, zoe, run! : We Have a Winnah! Congratulations to April of Mommy's Fit for the King - the winner of the Champion gear! Please e-mail me with your address and what sizes you need, April! 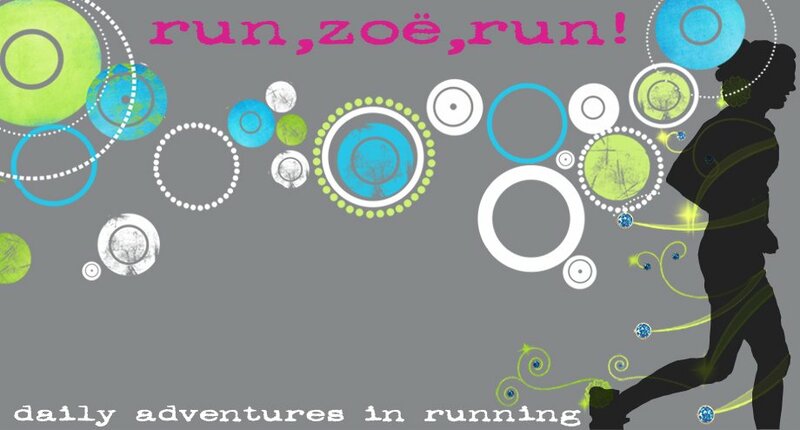 zoe@runzoerun.com. Thank you to everyone who entered the giveaway! 231 entries! Sweetness! YIPPEE!! Love April, she donated to Marathon for the Cure....good Karma!! I just came across your blog and your quote. It really HIT home for how I view my running :) thanks. Oh my goodness!!! Awesome!! Thank you so much!!! This totally made my day!! I will email you my info!!! i call do-over! :) jk of course.